No two days are the same FOR WORKERS AT Rochester International Airport (RST), and it’s a perfect fit for Tiana O’Connor. Her journey began in 2005 with a part-time temporary assignment helping the airport with accounting and marketing. 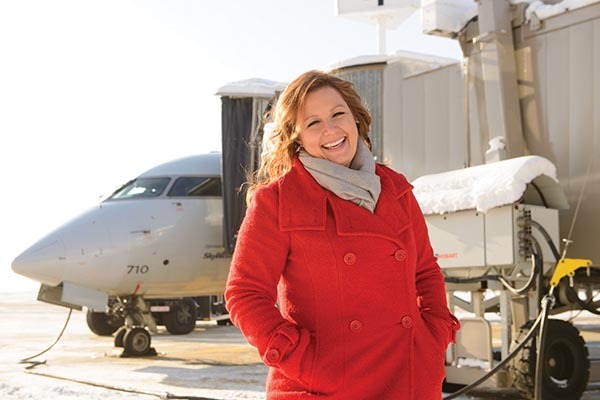 It has evolved into a fulfilling career for O’Connor, where she serves in the role as the airport’s first full-time marketing and communications manager. This entry was posted in Cover Stories on January 2, 2019 by Laura Archbold. THE TITLE “ARTISTIC DIRECTOR” IS LISTED IN NEARLY ALL PROGRAMS OF LIVE THEATRE, FOLLOWED BY A NAME. Sometimes the first page contains a note from the director with thoughts about the playwright, the actors or the overall production. That’s about all we know of the person behind the curtains—the one who assembles the designers, cast and crew; the one responsible for helping each actor realize their full potential resulting in a remarkable, memorable and profitable show; the one who quite possibly is entrusted with the fate and future of the theatre itself. It’s a long and winding road that leads a director to be the driving force behind the curtain, and for women sometimes the road is fraught with bumps, twists and turns. 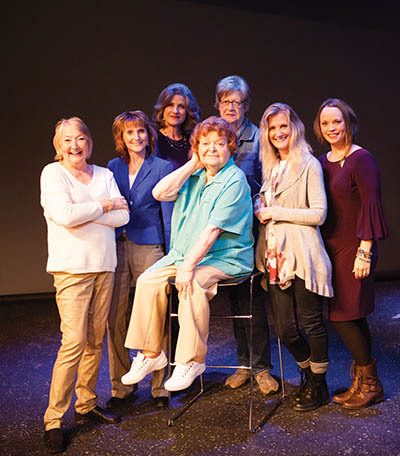 Southeast Minnesota has numerous women who have traveled the road and are now successful and prolific theatre directors. 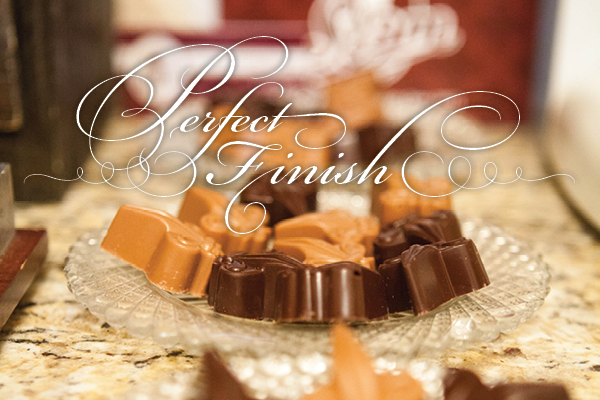 Cheryl Frarck has worked her magic on numerous stages. “I began as a drama director while teaching at a high school,” Frarck says. “That was almost 50 years ago. I was frustrated with the lack of importance the drama department was given and subsequently the lack of respect for the drama director.” She wanted to focus on educational theatre, to “create generations of theatre lovers.” Frarck made an impact on the high school stage for many years before making the transition to community theatre. This entry was posted in Cover Stories on November 1, 2018 by Debi Neville Photography by dawn sanborn Photography. MARISSA LARSON HAS HAD HER FAIR SHARE OF CHALLENGES. FROM LEARNING TO ACCLIMATE TO LIFE AS A DEAF PERSON TO EXPERIENCING ALCOHOLISM AND DEPRESSION, HER STORY CAN TEACH US ALL ABOUT THE VALUE OF RESILIENCY—AND HOW BOUNCING BACK FROM DIFFICULTY IS WHERE OUR GREATEST PURPOSE CAN BE FOUND. Larson has been deaf most of her life. The idaho native lost her hearing when she was just 3 years old for reasons doctors could never explain. Having to learn to live, communicate and play differently, Larson says growing up deaf wasn’t always easy. And with a few family moves across the country—from Idaho to Texas and, finally, to Minnesota—it was challenging to find friends and build a community. This entry was posted in Cover Stories on September 7, 2018 by Tori Utley Photography by Dawn Sanborn Photography. LOCALS IN SOUTHERN MINNESOTA ALL SEEM TO KNOW “THE ISLAND IS CALLING.” THE AMAZING SUCCESS OF TREASURE ISLAND RESORT & CASINO CONTINUES TO BLOSSOM AND GROW OUT OF A SAD SACRIFICE IN OUR MINNESOTA HISTORY. This entry was posted in Cover Stories on July 1, 2018 by GINA DEWINK Photography By Dawn Sanborn Photography. THOUSANDS OF SINGLE MOTHERS IN SOUTH-EASTERN MINNESOTA RECEIVE SOME TYPE OF GOVERNMENT ASSISTANCE AND STRUGGLE TO PROVIDE THE BASIC NEEDS FOR THEIR CHILDREN. JEREMIAH PROGRAM’S HOLISTIC APPROACH HELPS TRANSFORM TWO GENERATIONS AT A TIME BY PROVIDING EDUCATION, TOOLS AND RESOURCES FOR BOTH MOTHER AND CHILD. Jeremiah Program was founded in Minneapolis in 1993 by Michael J. O’Connell. He gathered leaders in the area from the key sectors of business, education, faith, government and philanthropy to move the vision forward. 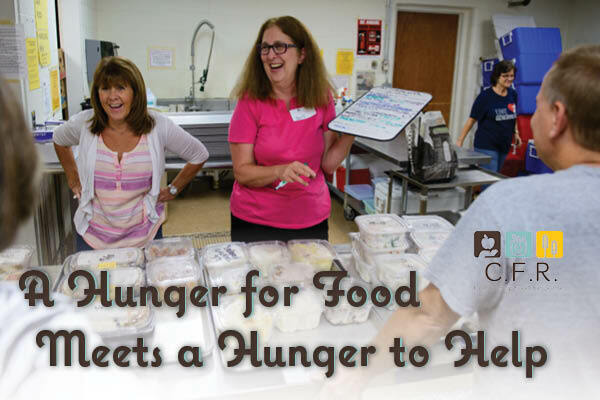 The program has continued to expand into other cities across the nation. This entry was posted in Cover Stories on April 26, 2018 by Nicole L. Czarnomski Photography by Fagan Studios. In 2014, Danielle LaPorte wrote a book that caught the attention of so many women, even Oprah noticed. The book, “The Desire Map,” suggests we are setting goals in the wrong order. Instead of creating to-do lists, completing our tasks and hoping to feel accomplished, Desire Mapping recommends we first figure out how we want to feel. By repositioning our feelings to the top of our priority list, LaPorte claims decisions will be less stressful to make, it will be easier to say no and we can all be a little more open-minded and optimistic. Simply put, Desire Mapping is a method for framing your life around your desires. This entry was posted in Cover Stories on January 1, 2018 by Gina Dewink . Photography by Fagan Studios. 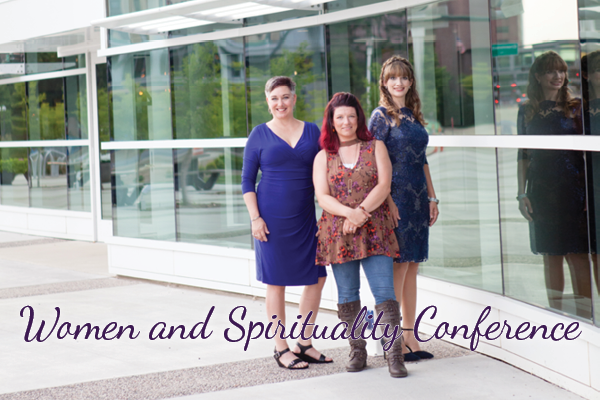 The Women and Spirituality Conference is a multi-faith, educational, healing event that brings together diverse spiritual traditions to create an atmosphere of shared spiritual growth. With 90 exhibitors and 84 speakers in the 2017 program, participants can explore religious traditions in a nonjudgmental, supportive environment. After 35 years at the University of Minnesota-Mankato, this year, the conference will be held in Rochester. 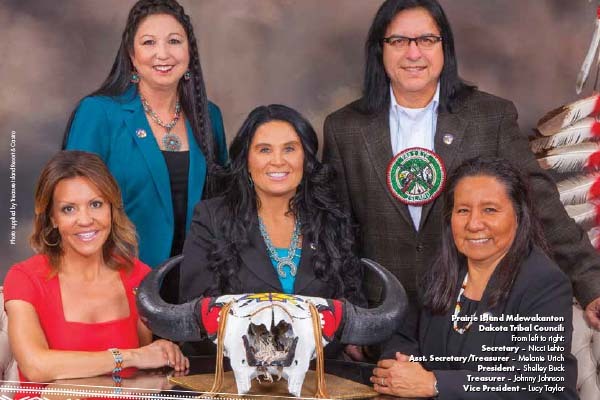 Highlighted are the local women who will combine spirituality, art and community into the two-day conference, running September 16-17 at the newly renovated Mayo Civic Center. This entry was posted in Cover Stories on September 5, 2017 by Gina Dewink; Photography by Dawn Sanborn Photography. 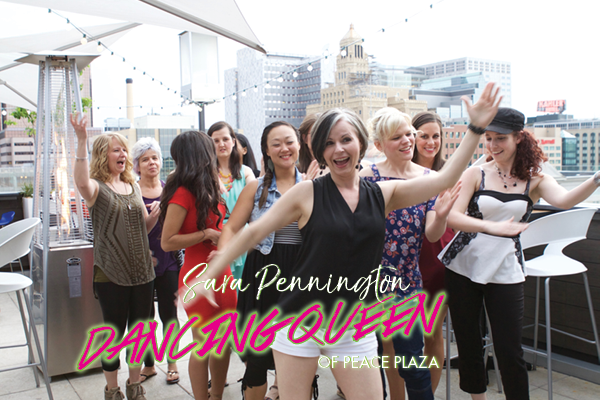 If you’re energized by group fitness and love being outdoors, Zumba® on the Plaza is the thing for you. The first year, Zumba on the Plaza was held during the lunch hour. A smattering of people attended, but many let Pennington know they’d prefer an evening session instead. The next year, Pennington changed things up by scheduling the class at 5:30 p.m., and that’s when it really took off. This entry was posted in Cover Stories on July 3, 2017 by Renee Berg; Photos by Dawn Sanborn Photography. At the tender age of 9, Lindsay Zubay got her first taste of the restaurant business. She worked alongside her mother, father and two brothers at Newt’s, a long-time Rochester burger staple. Lindsay delivered food to customers’ tables. 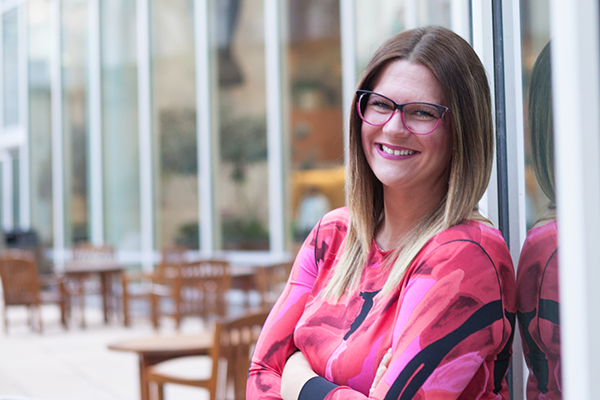 LeeAnn Zubay is a staple herself in the Rochester restaurant scene. 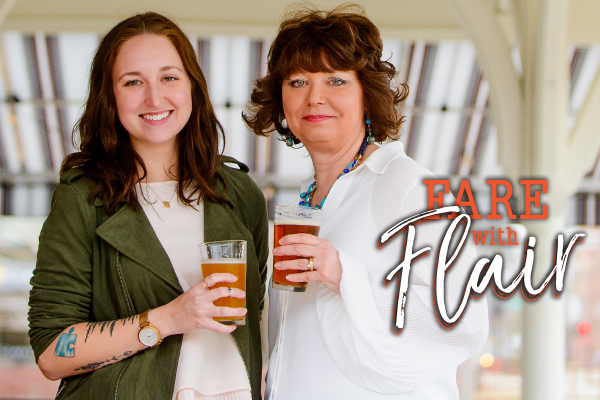 She is the owner and creative mind behind the successful ZZest Cafe & Bar, located on 16th Street Southwest, as well as the ZZest Lunch Counter and Market, which operate in the First Avenue Food Court in the downtown skyway. This entry was posted in Cover Stories on April 25, 2017 by Sarah Oslund Photography by Fagan Studios.